Lacking time ? Looking for a speedy teaching about Japanese History ? There it is ! This excellent Youtube video will do the trick. Bill Wurtz surveys the Land of the Rising Sun's entire past during a colorful, funny 9-minute lecture. Budhism, Samuraïs, diplomatic history, rice culture, World wars I and II, Hiroshima bomb, post-war Economic miracle are all covered. Hopes some day French History may be covered with such speed and intelligence! The 300.000 Evangelicals in Japan are not mentioned, though. For those who want to know about this sub-chapter of Japanese religious History, click here (link). 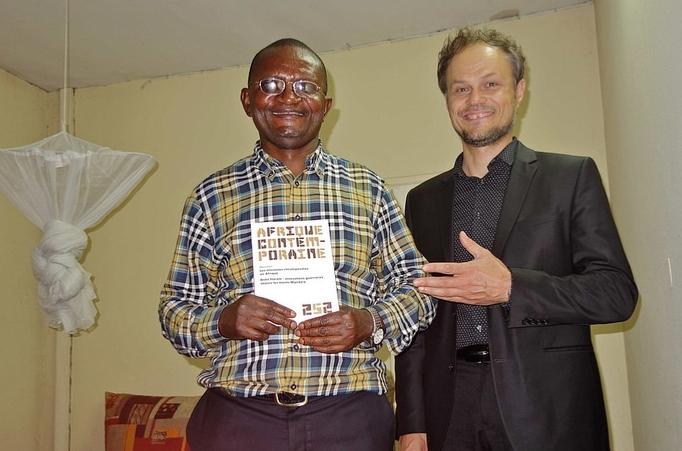 Edited by the Agence Française de Développement (French Development Agency), the quarterly journal Afrique Contemporaine makes available the analyses and opinions of researchers and specialists on the evolution of the African continent with a view towards sustainable development. 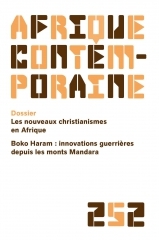 It has been an honour for me to lead a special issue, with my colleague Dr Cedric Mayrargue, about NEW CHRISTIANITIES in Africa (mostly Evangelicals). This edition (n°252) has been released in July 2015, whith a rich content (related to Congo, South Sudan, Ivory Coast, Ethiopia etc.). According to a CNEF report published earlier this year, there are 1,600 more Evangelical churches in France than in 1970, according to the document, for a current total of over 2,000. The CNEF survey also details progress in national coverage: 87 per cent of the country is now said to be within half an hour's drive of an evangelical congregation. Pastor David Buick's paper emphasizes the fact that there's a growing open-mindedness, too: many evangelical churches that aren't CNEF affiliates are included in the statistics. To know more, read the rest of David Buick's paper here, written through pastor's lenses (link). 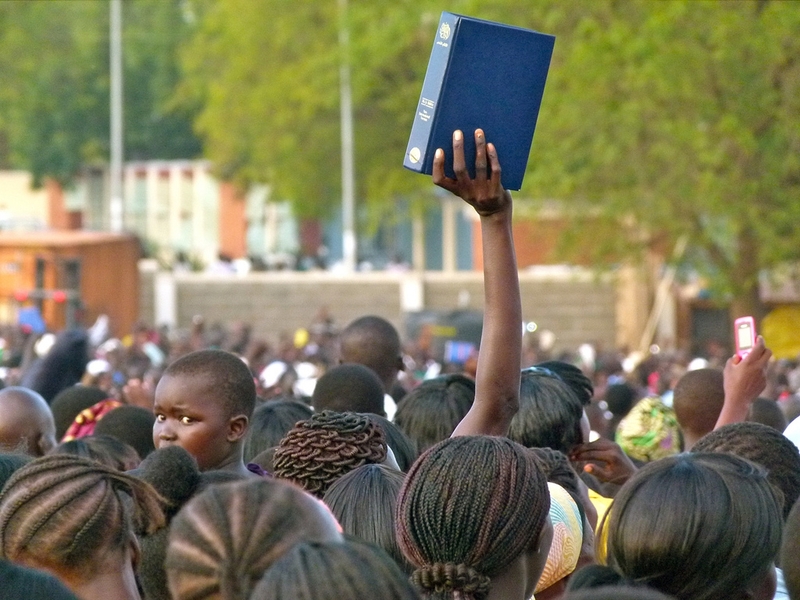 Independent since 2011, South Sudan is a rapidly changing country, with huge challenges ahead. As a scholar working on religion from a social science perspective, I am currently studying the changing landscape of Christianity in Juba, the capital. As a colleague of both in the French GSRL team, I very proudly recommand Vincent Goossaert and David A. Palmer The Religious Question in Modern China (University of Chicago Press, 2011), a groundbreaking book which obtained the 2013 AAS CIAC Levenson Book Prize! 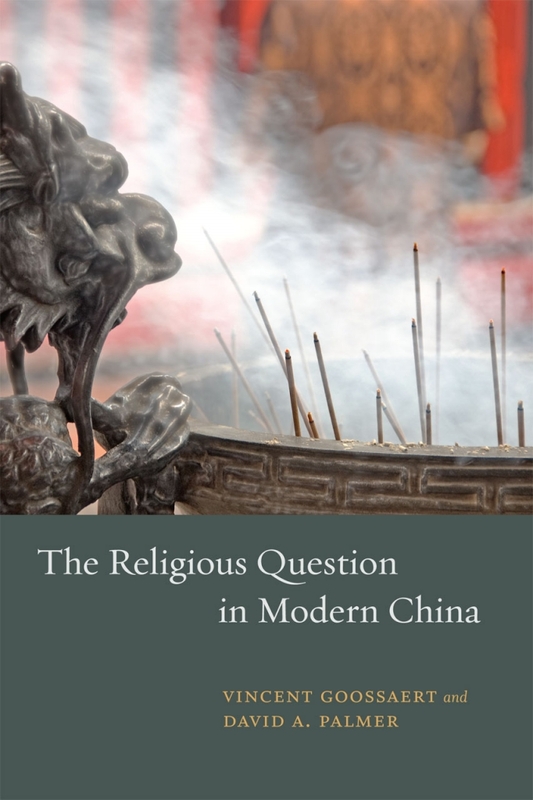 The Religious Question in Modern China, co-authored by Vincent Goossaert and David Palmer, is a tour de force account of Chinese religiosity over the past century and across mainland China, the "new Chinese states" of Taiwan and Singapore, and diaspora communities in Southeast Asia and further afield. It digests and makes legible a huge body of research (including their own major monographs) to a general China readership that often ignores or stereotypes religion in and from China. For those who study Evangelicals, lots of up-to-date material and analysis will also be found there. A must-read! As a scholar working on Evangelicals, what would be my "highlight of the year"? As far as France is concerned, I choose the huge media attention on "cellar Evangelicals" after a tragic accident that happened in Stains (Paris subburbs) on the 8th of April, 2012 (Easter). Paris is not only the "city of light". 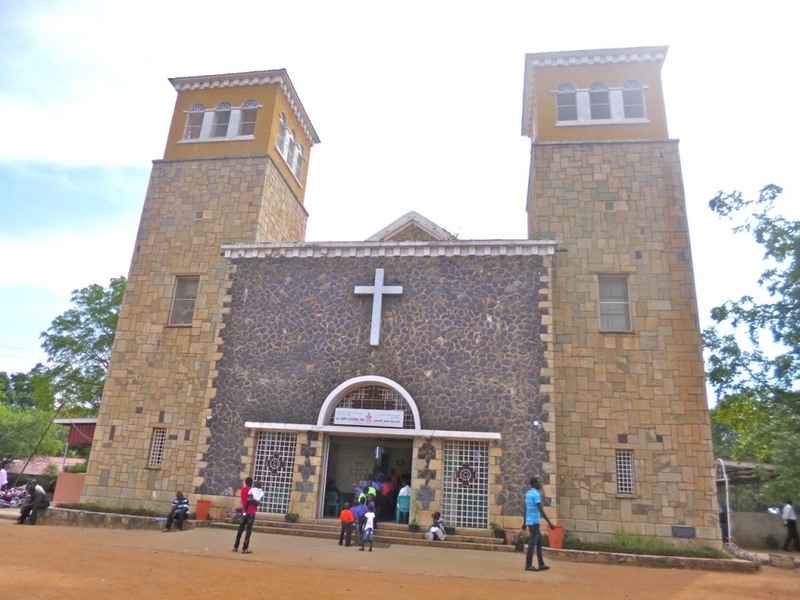 It is also a multicultural metropolis where poverty, unemployment, high property prices and sometimes difficult relations with local authorities mean that minority religion have a hard time finding decent worship places. For many years, media attention was mainly focused on islam. Scholar Gilles Kepel rightly highlighted a "cellar islam", lacking proper space in French subburbs. I just come back from an amazing week in JUBA (South Sudan), where I went to survey, as a French scholar, a huge Christian event organized by Rev Franklin Graham. At the HOPE FOR A NEW NATION Festival I've been to, there were apparently up to 94,000 attenders in 2 days. Amazing! For those who speak French, there are more details in my French-speaking blog, and also in this other one devoted to promote friendship between France and South Sudan. See also my Flickr album here. 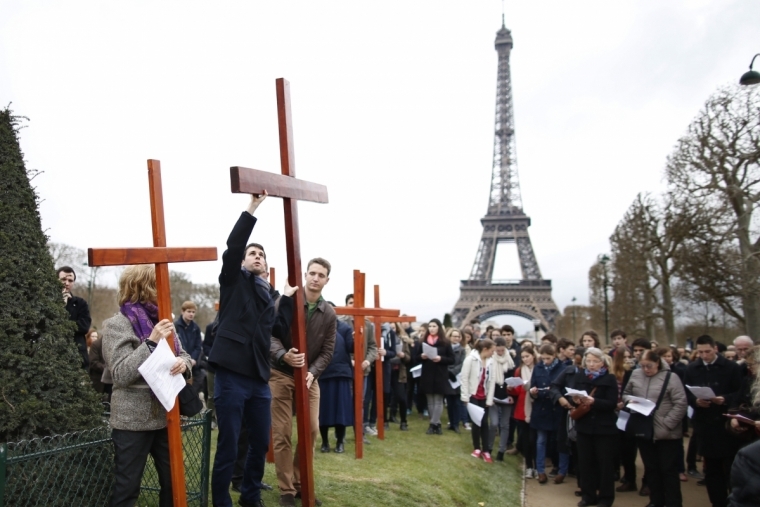 In our last post, we just highlighted the paper published by the Christian Science Monitor on French Evangelicals. A few days after, the GetReligion website (worth a visit!) released a critical review of this paper, written by George Conger. Although it may be a little bit severe, it is inspiring (read also the comments). "For years, intellectuals proclaimed the end of Christianity in France, swallowed by the tides of modernity, science, and reason." Not so sure! To know more, read this month the Christian Science Monitor, one of the most US respected magazine on christian news. 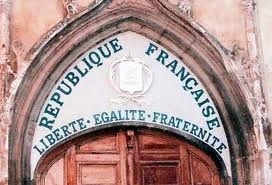 Immigrant Evangelical churches are a fast-growing movment in France. 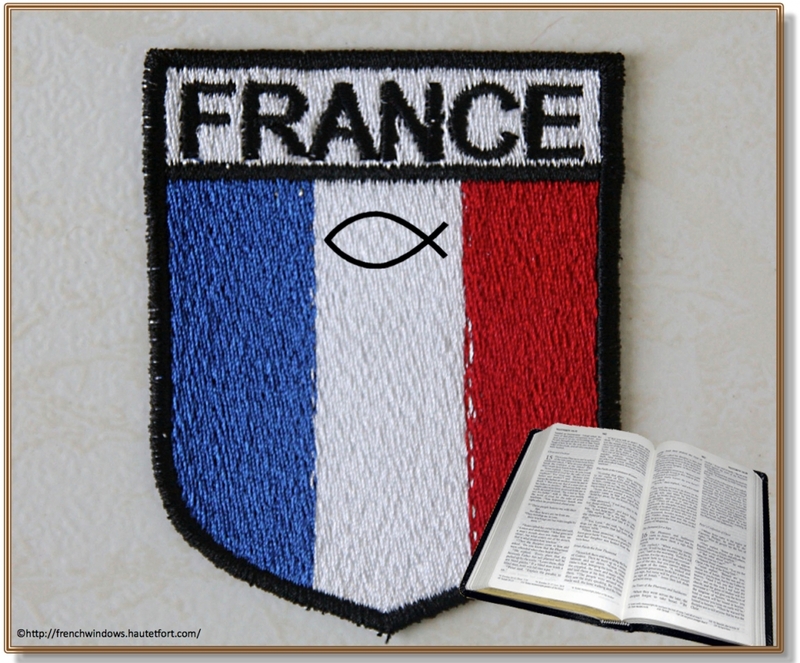 Mostly related to the Francophone world (According to the La nouvelle France protestante 2011 book, there is around 40 millions of French-speaking protestants in the World), they are often poor, and have a hard time finding proper worship places. Megachurches are not just a US (or Nigerian, Korean...) phenomenon. Even Secular France has got some, including Paris Christian Center in La Courneuve (North of Paris), attracting more than 4,000 regular attenders every week. This is why the sudden and unexpected death of Selvaraj Rajiah, senior pastor of PCC, is a major event in the French protestant news. 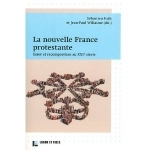 An IFOP national Survey in 2010 reveals a brand new Protestant map in France. While many speak openly about the collapse of organized Christianity in contemporary France, the heirs of French Reformers (including French-born John Calvin) are currently growing. Although this is unexpected, it can't be denied. This process goes along with the spread of Evangelical new communities. A third of all current French protestants are Evangelicals, while 60% remain attached to the presbyterian and lutheran traditions. This new landscape draws questions and requires analysis. Under the umbrella of an Evangelical network whose main ambition is to support Christian witness in France, let's highlight this website: http://www.scoop.it/t/french-evangelical-news. This new portal puts together news from many different origins (including this blog), and appears to be a valuable ressource in order to document French Evangelicals' contemporary life. 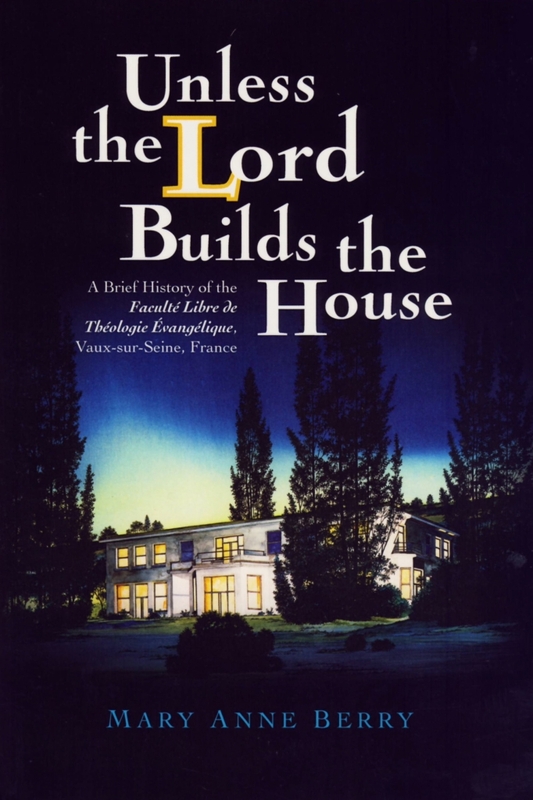 Strange, while highlighting the Faculté de Vaux-sur-Seine's impact on the French Evangelical field, I mentioned a few days ago John Winston and Lorraine Winston's legacy. In their own ways, both of them impacted French contemporary Protestant history. 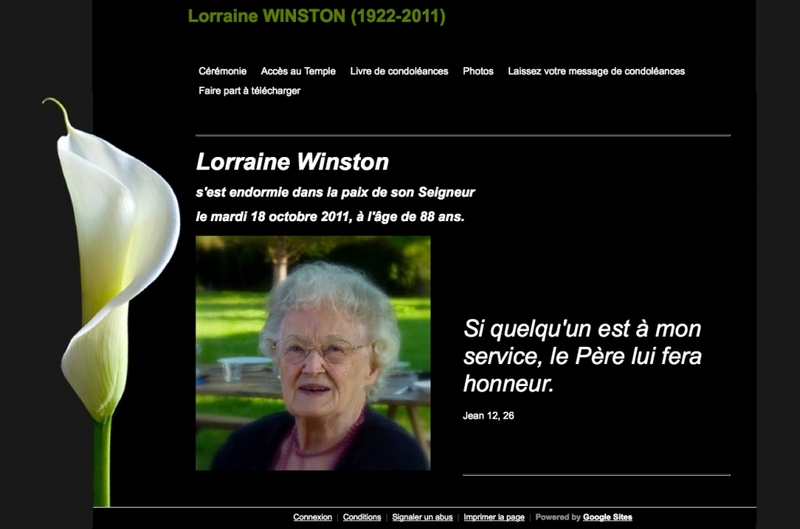 I just learned that Lorraine Winston passed away. The service will be held on the 24th of October, 2011. Immigration becomes more and more controversial in aging Europe. Even France, often self-described as "the hotbed of Human Rights" (French Revolution, blablabla), is currently facing the growth of extreme right wing party (with Marine le Pen, credited with 20% of vote intentions!). Often described as a threat, migrants' rights are more and more at risk. How do Civil societies react ? Including churches ? Isle of Lewis, the last Calvinistic stronghold in Europe? Last month, I had the priviledge to be invited by David W. Bebbington to a conference organized by the Evangelicalism and Fundamentalism in Britain Project. My topic was an exotic one: I spoke on Isle of Lewis (SCOTLAND), the last Calvinistic stronghold in Europe! In a book published in 2004, I highlighted the fact that many French people just happen to see Black faces on the TV because of…. American movies. Unfortunatly, this is still largely true today. "Billy Graham is without a doubt the most global American evangelist of the twentieth century. Supported by the BGEA, an evangelism multinational, he travelled the five continents for over half a century. It is no surprise that Continental Europe has been one of the main targets of his outreach. Isn’t Europe the world’s most secular continent?